With Christmas round the corner, some of the best bakeries in Mumbai are gearing up to dish out delicious plum cakes, rum balls and other Christmas treats. Here is where you can get a fix for your sweet tooth this Christmas in Mumbai. The festive spirit is infectious! But it can also get overwhelming. As you get ready to put all those shiny stars and glittering trinkets on your Christmas tree, you can sit back and leave the task of finding the best Christmas cakes and desserts in Mumbai up to us. Here are the best bakeries which will help you satiate all your Christmas cravings. Walking into this 100-year-old Iranian bakery in Marine Lines is like walking into a time machine. It’s vintage vibe and minimalist furniture have an old world charm that is very welcoming. Not just the ambience, even the prices there come from an old time. While their wine cakes and mawa cakes are our year-round favorites, we especially look forward to their plum cakes and fresh cream pastries during Christmas. This family-run business, which has been running for more than eight decades, is known for its good quality bakery products. During Christmas, their shelves are filled with gingerbread cakes, plum cakes, cinnamon rolls, mince pies, and other delicious Christmas treats. They also offer a plentiful variety of special breads. Each day has a special bread, so check out your favorite from their menu online and plan your visit accordingly. 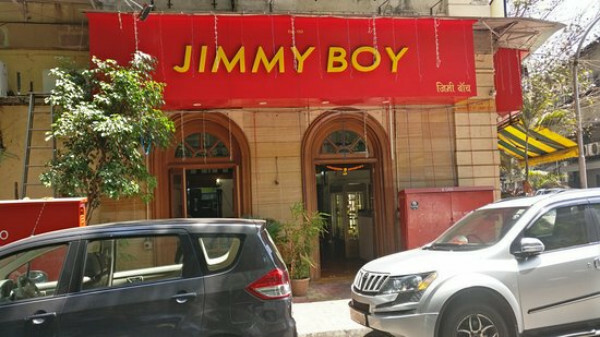 Jimmy Boy is a favorite among foodies who are looking for authentic Parsi food. Just next to the decades-old Irani cafe, is a tiny bakery that is stocked with varieties of cakes, pastries, and buns during Christmas. 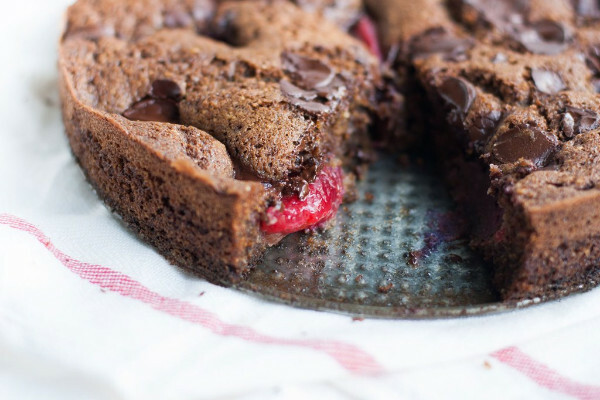 Among all the Christmas treats, we think their classic plum cake are the showstoppers. They are available from November to January every year, so start stocking them up already! 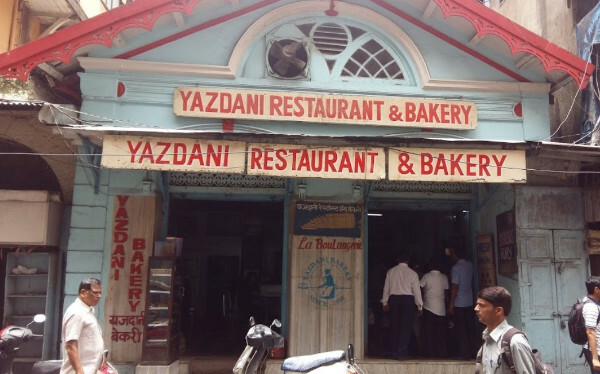 Do not be fooled by Yazdani Bakery’s modest exterior; it is a treasure trove for all lovers of food and history alike. 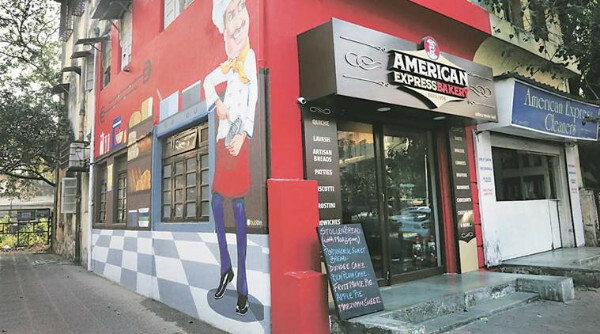 Inside the 57-year-old café, you’ll find the place decked up with vintage posters, an antique clock and a traditional brass call bell. While its Parsi dishes are great , Yazdani Bakery is famous for its twelve-seed multi-grain bread, shrewsbury biscuits, and ginger biscuits which are specially made during the Christmas season. For those who live in the western suburbs, Vienna Bakery is a safe option to fall back on. Long time patrons can’t stop raving about its delectable plum cakes. This bakery is always buzzing with people, so make sure you place your order in advance or go when you have some time in hand. You might have to wait for a while. 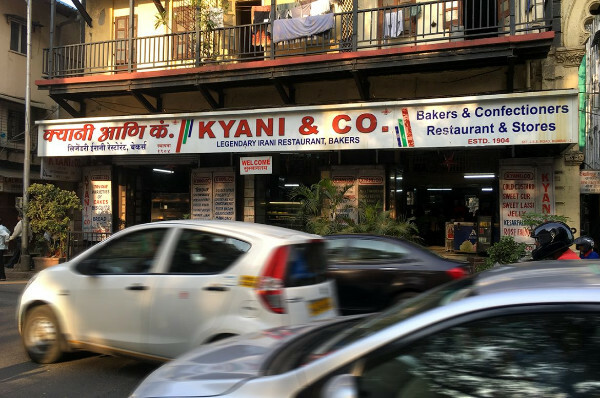 This legendary bakery in Bandra has been a neighborhood favorite for all those looking for an early morning cheap snack. 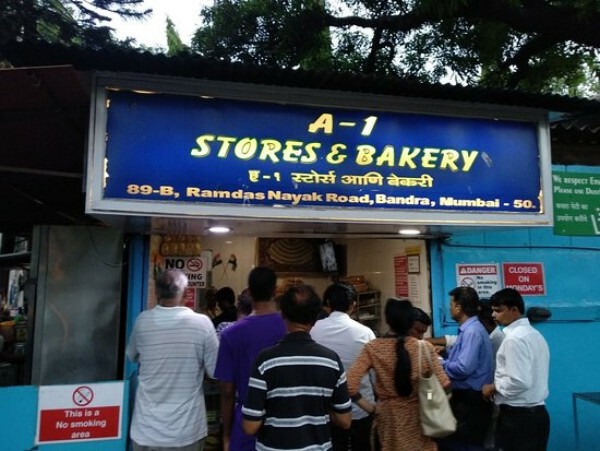 Loaded with mutton patties, chicken nuggets, mawa cake and more, A1 Bakery opens its shutters as early as 5 am! 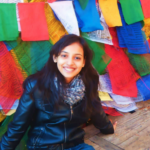 Absolutely everything at A1 Bakery is divine and you can wrap up a wholesome meal there in under Rs 100! 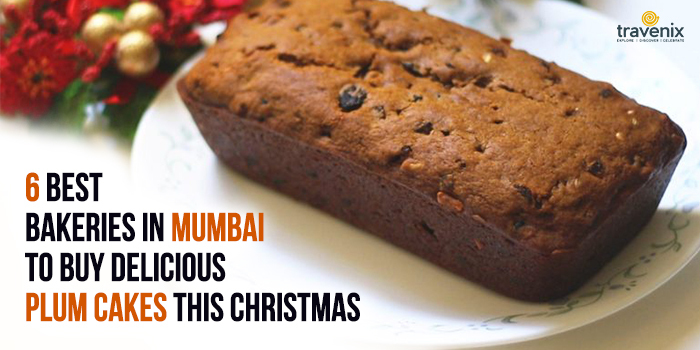 Which other bakeries in Mumbai do you go to for Christmas goodies? Please share your views in the comments section below.